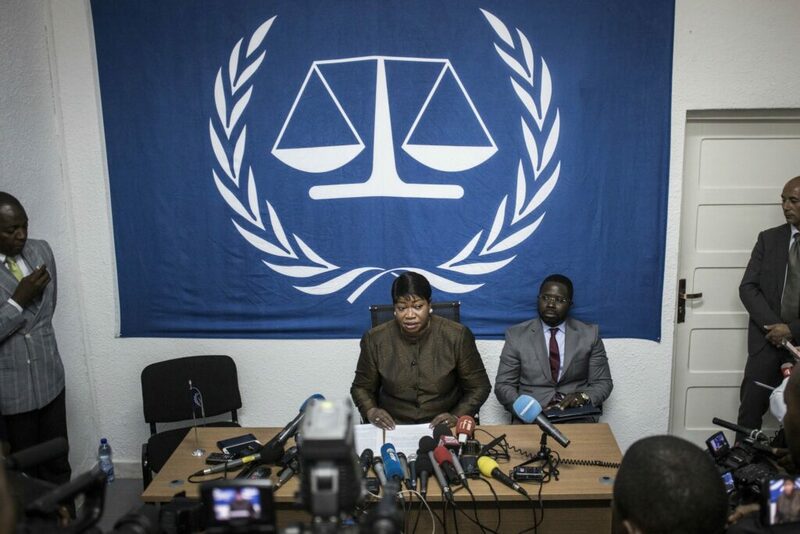 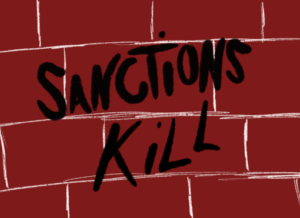 Why Fatou Bensouda's Visa Was Revoked - World Beyond War . . .